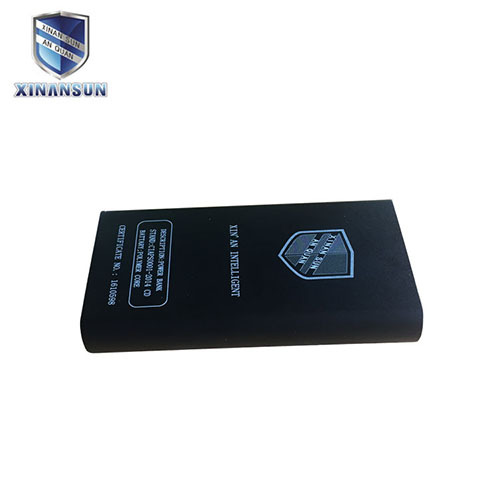 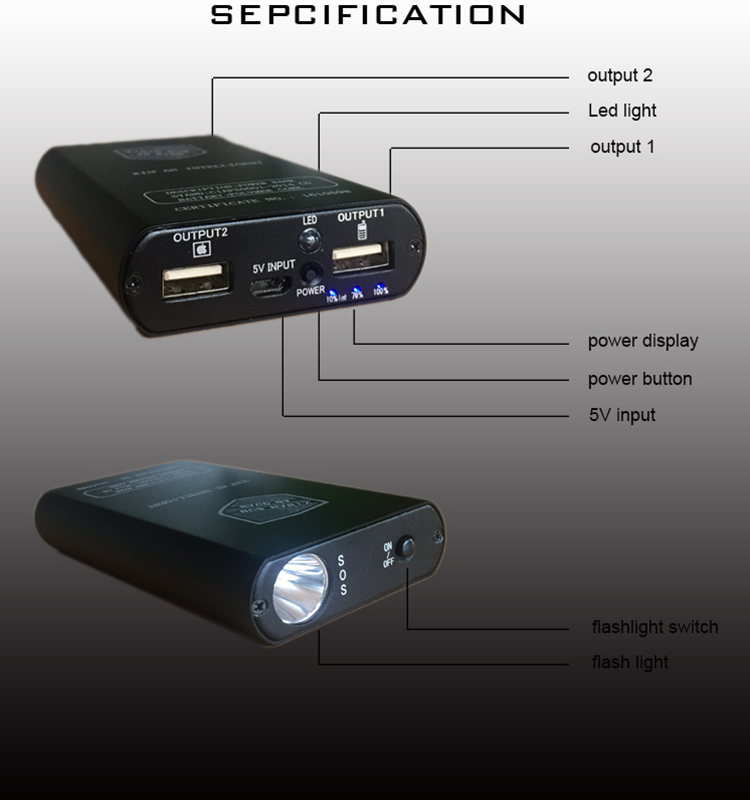 Our usb battery charge power bank is used in emergency time.It can charge for mobile phone and other electronic products.The power bank has kinds of types and fashionable.The flash lighted power bank weight is very light, and easy to carry, mainly consists of aluminum alloy material, very durable.The aluminium material power bank has explosion-proof, 50 hours lighting, SOS distress signal, double USB output,meet two mobile phone charging and much functions.The battery capacity is very large and has long time to use. 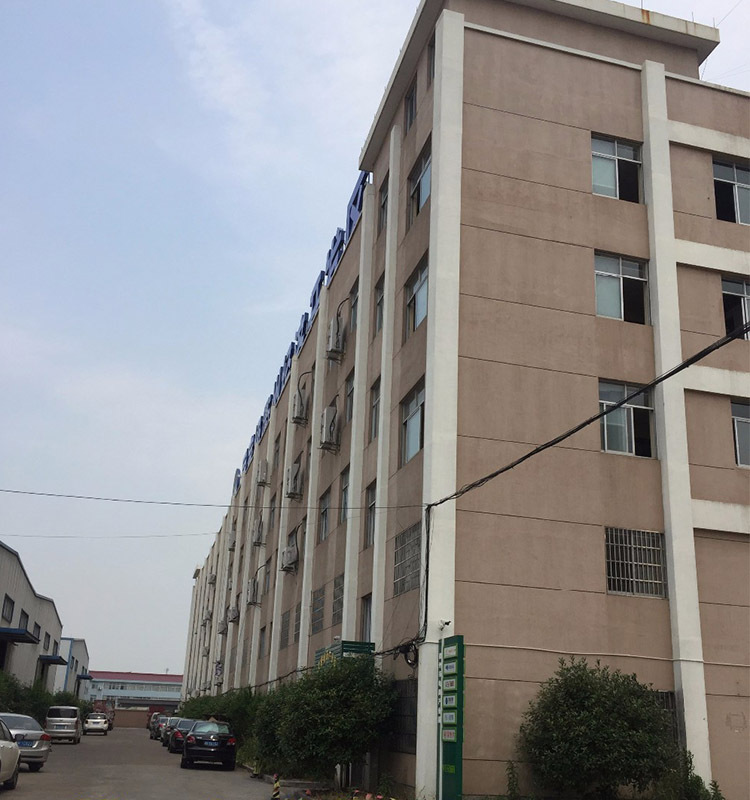 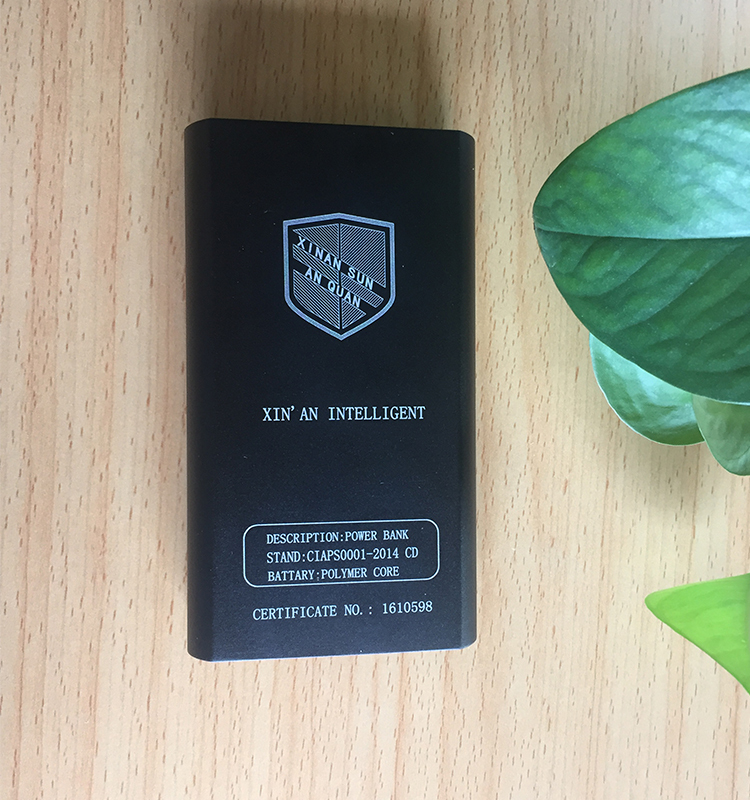 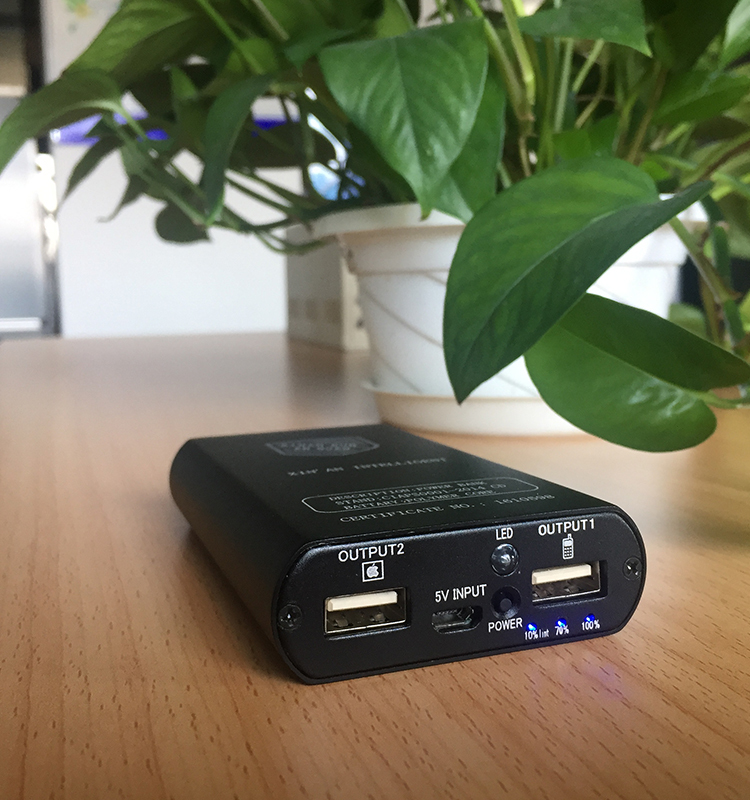 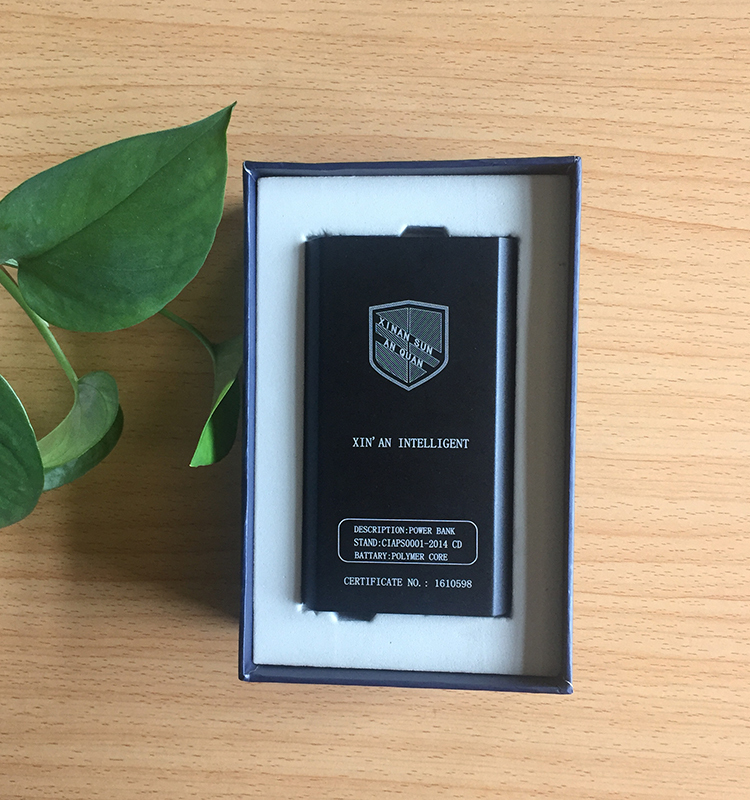 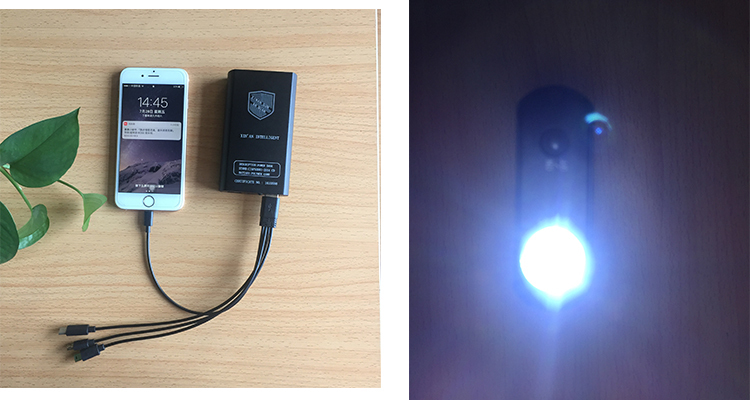 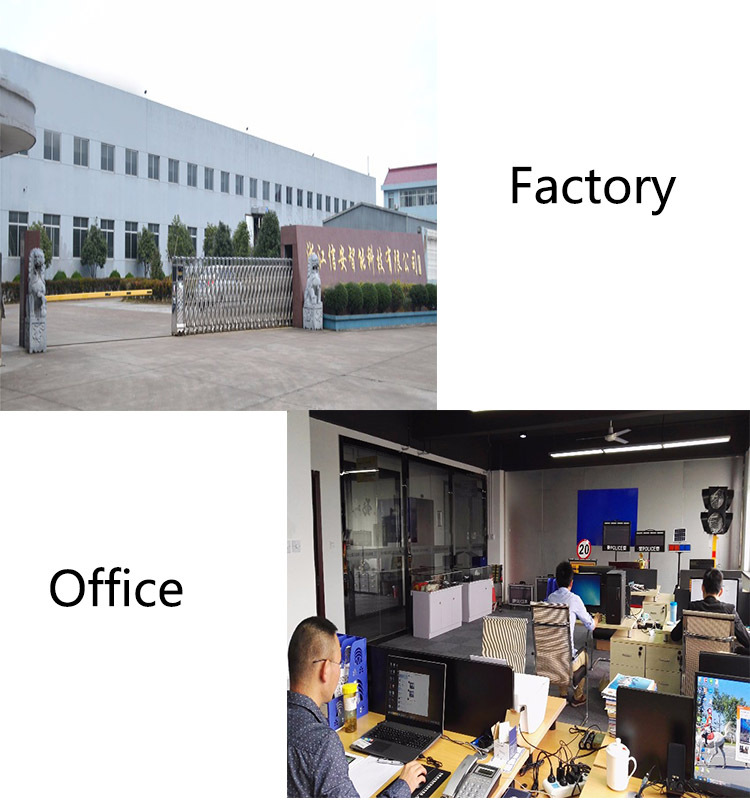 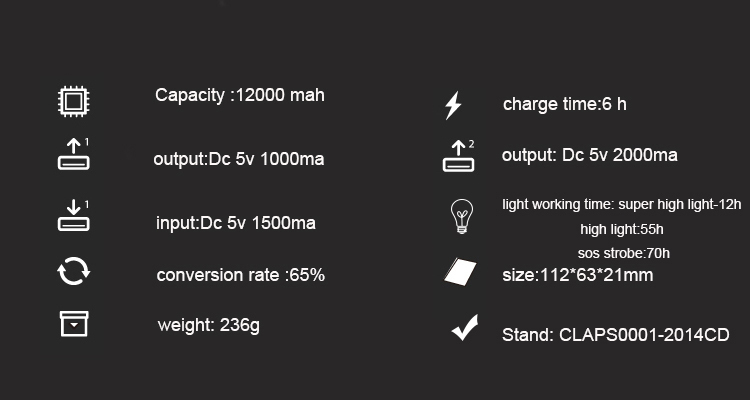 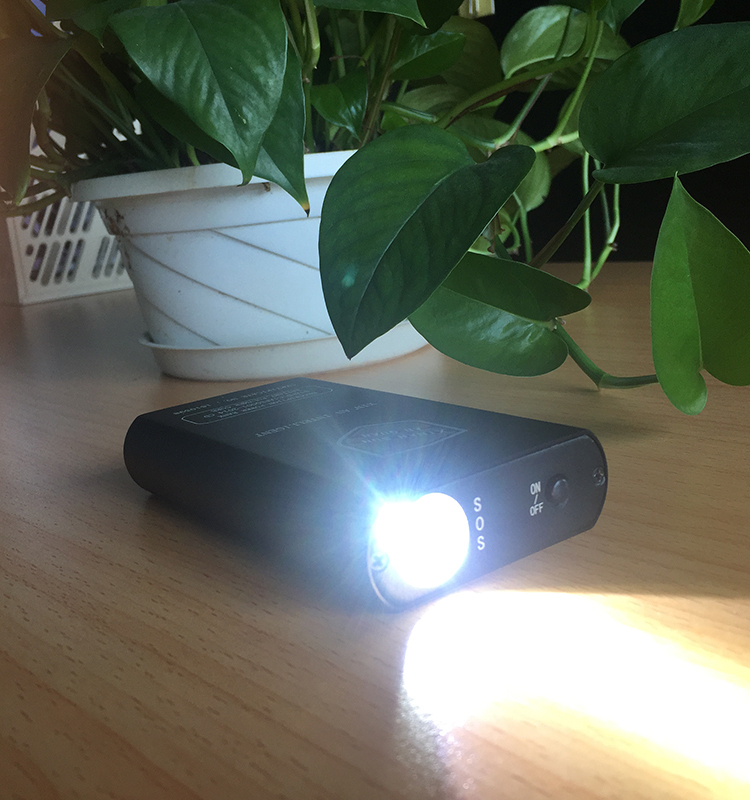 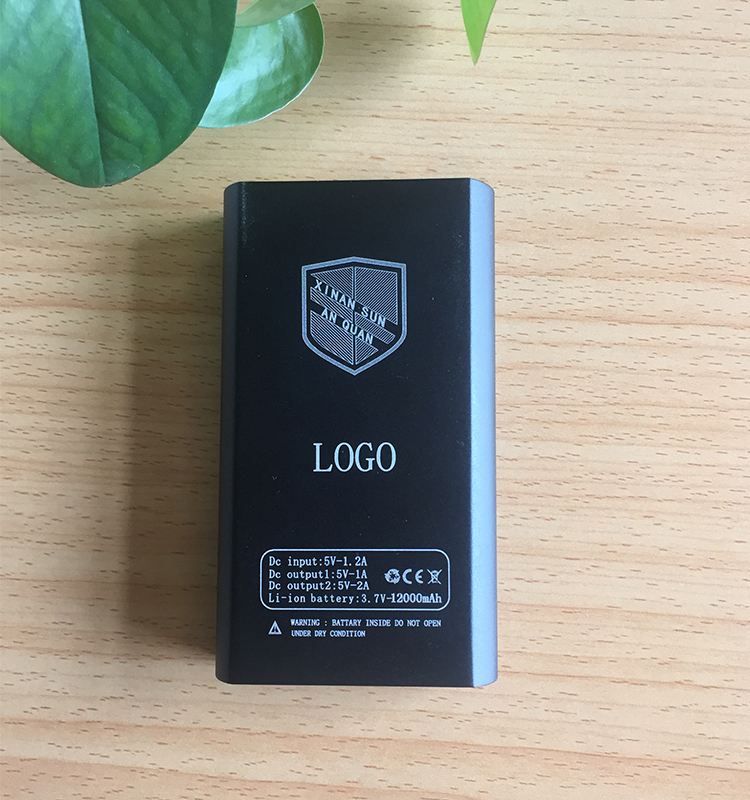 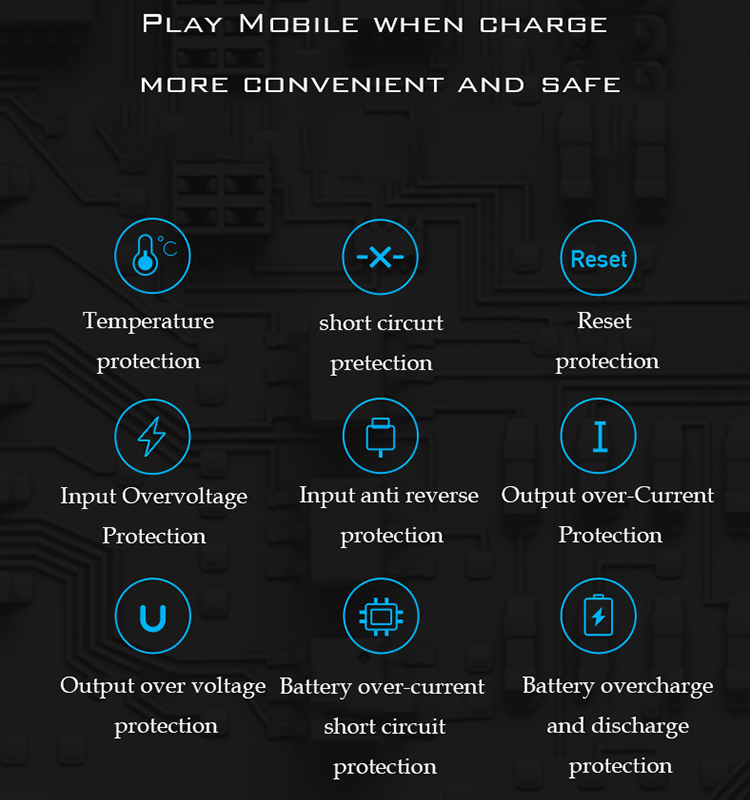 Our emergence power bank meet the industry standards, quality is very high, good after-sales service to solve everyone worries. 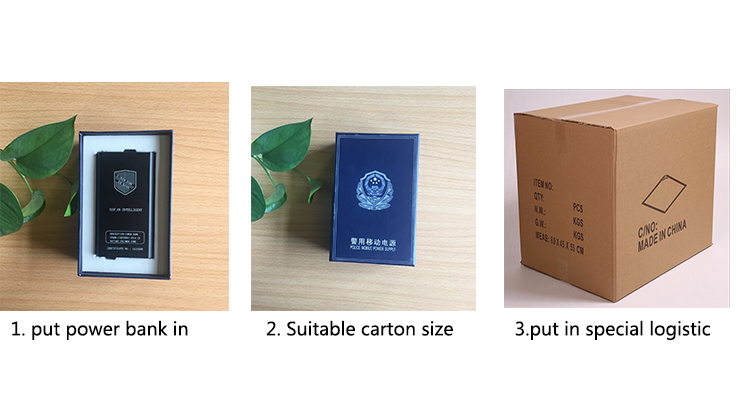 welcome to buy it.